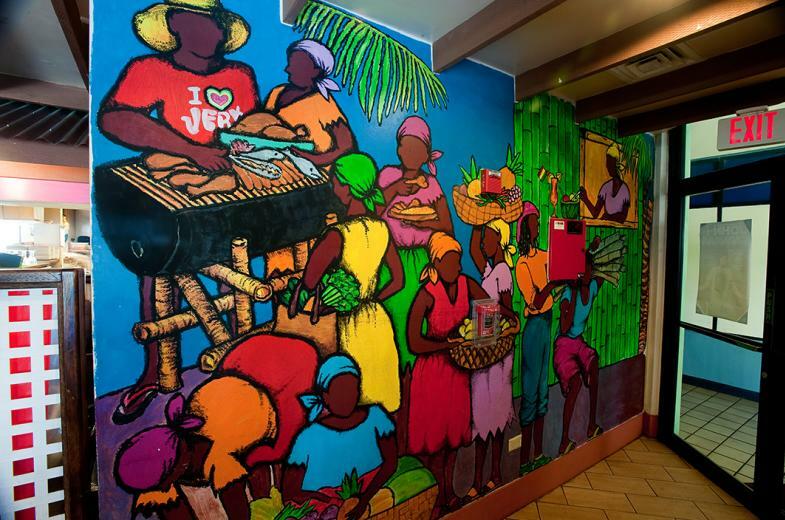 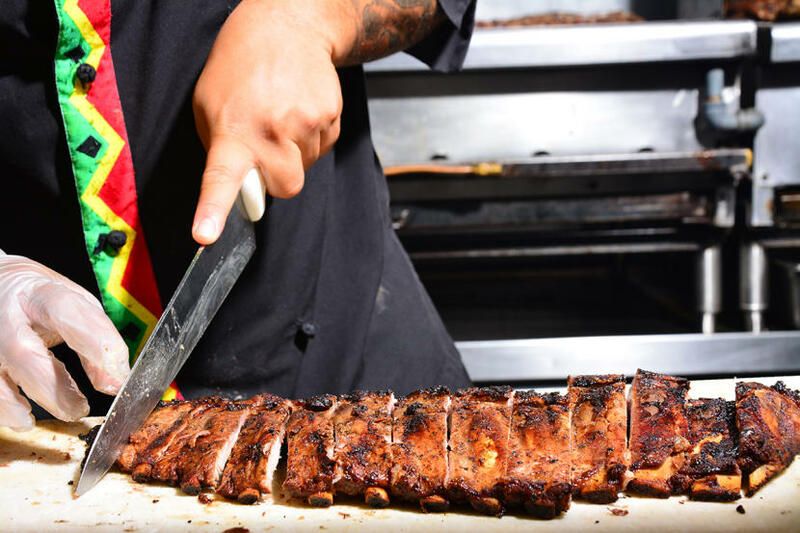 Proudly BBQing on Guam since '94, Guam's premier BBQ restaurant Jamaican Grill offers "Ya Mon, Serious Food!" 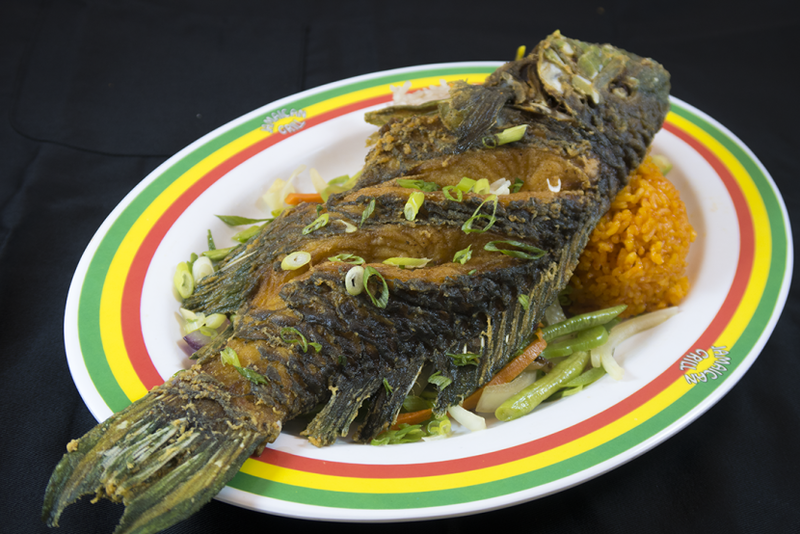 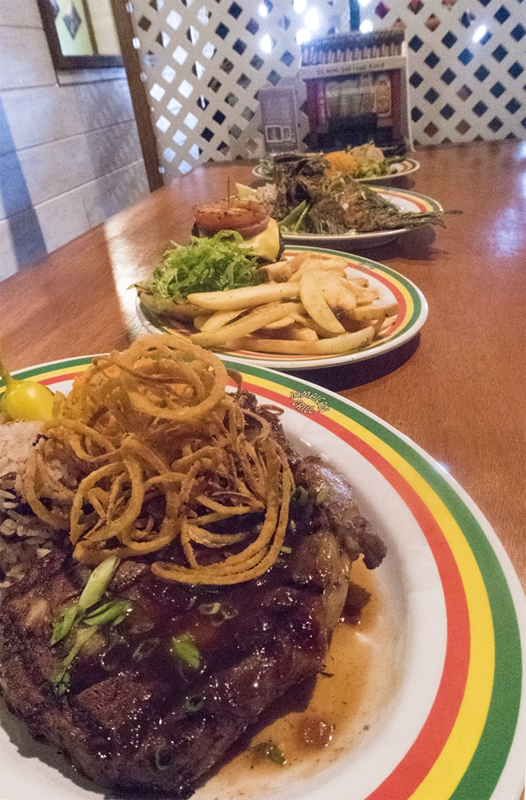 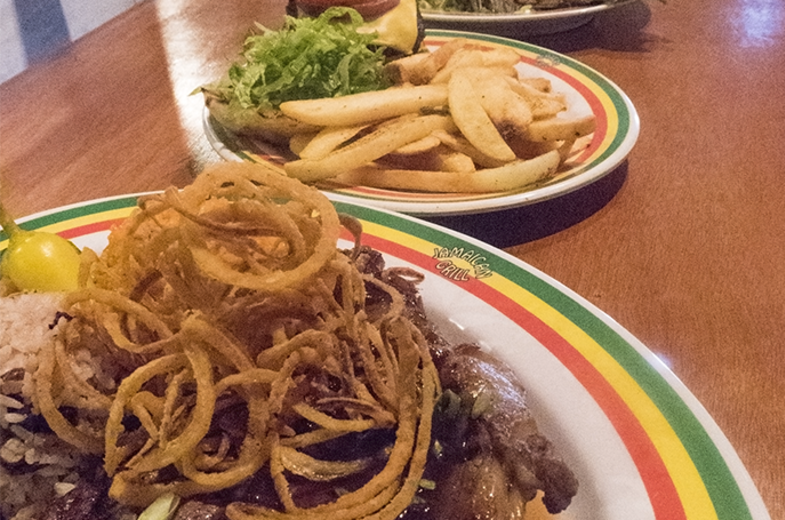 Our unique cuisine fuses the delicious local flavors of Guam with authentic Jamaican Jerk spices (seasonings imported directly from Jamaica!). Specializing in all things BBQ, we are known for our Ribs, Chicken, and Rice dishes. 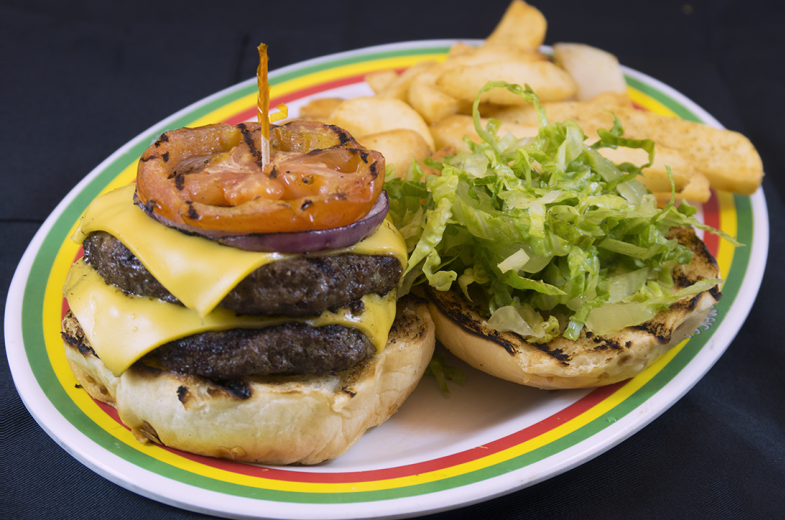 But we also offer up savory steak, seafood, and juicy burgers fresh off the grill! 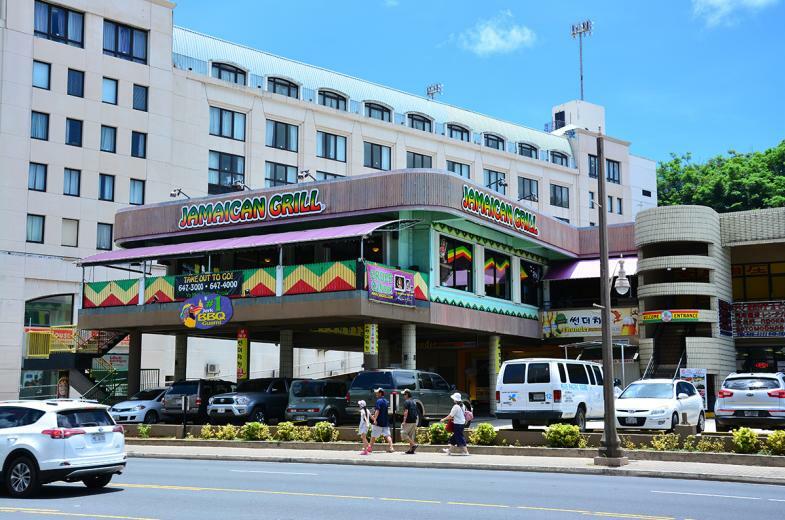 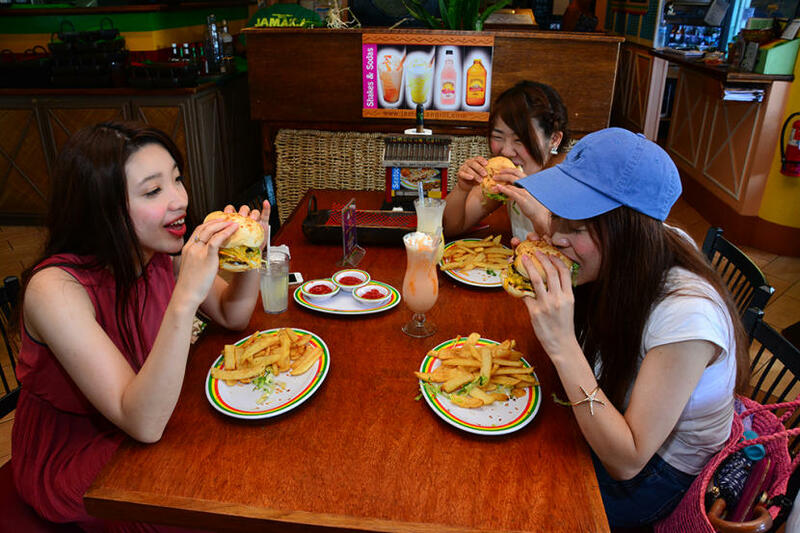 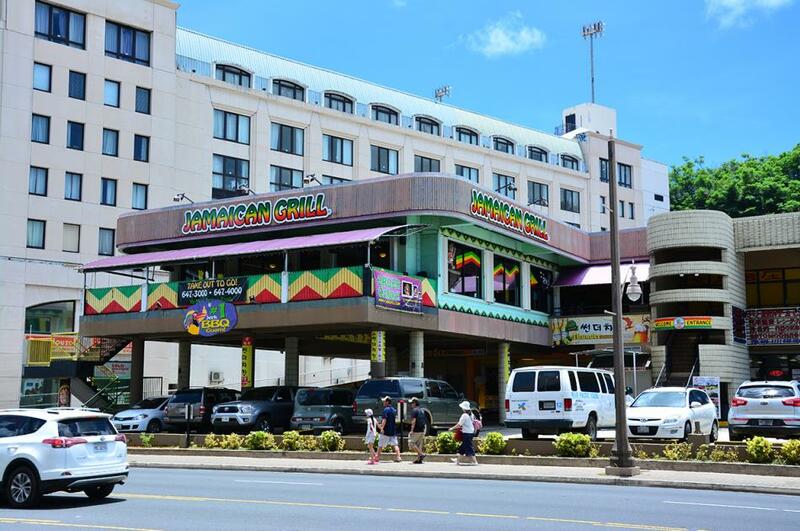 Located in the heart of Tumon, across from PIC, our colorful, fun family-friendly atmosphere is inviting with serious service and indoor/outdoor seating. You won't experience anything quite like our flavors! 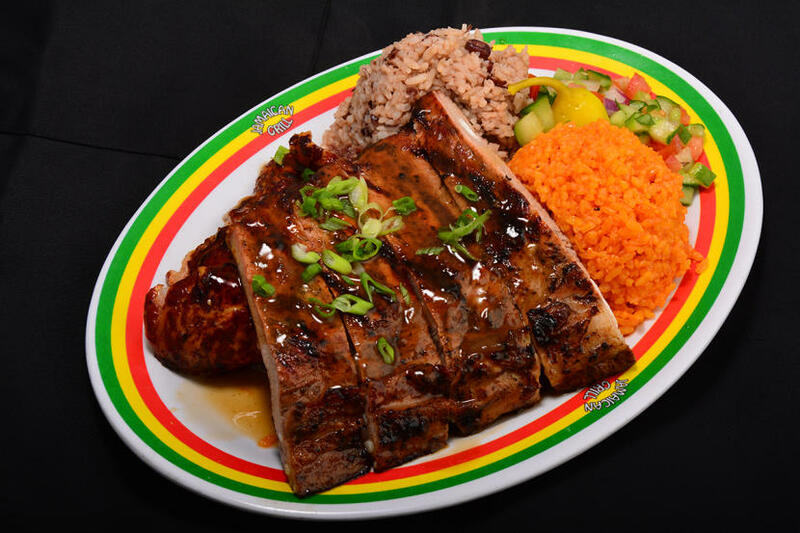 Awarded Guam's Best BBQ by Pika's Best voters in 2014, 2015, & 2016! Open Daily, Sunday-Saturday, 10AM-10PM. 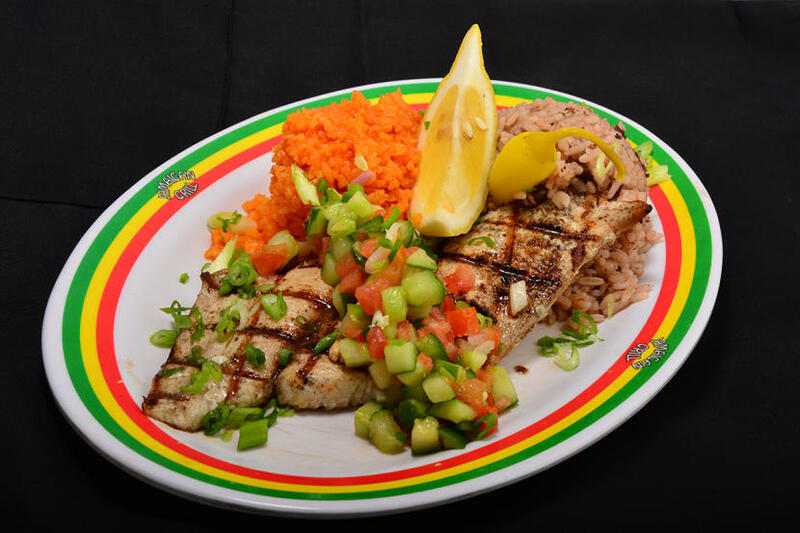 Serving it up with good vibes and reggae music, the Caribbean meets the Pacific here. Try us today!